The U.S. Environmental Protection Agency, the California Air Resources Board, and North Coast Unified Air Quality Management District today announced a $5 million settlement with Evergreen Pulp, Inc. that will protect air quality in the Eureka, Calif. area by reducing emissions of particulate matter and hazardous air pollutants from its wood pulp mill by approximately 340 tons annually. 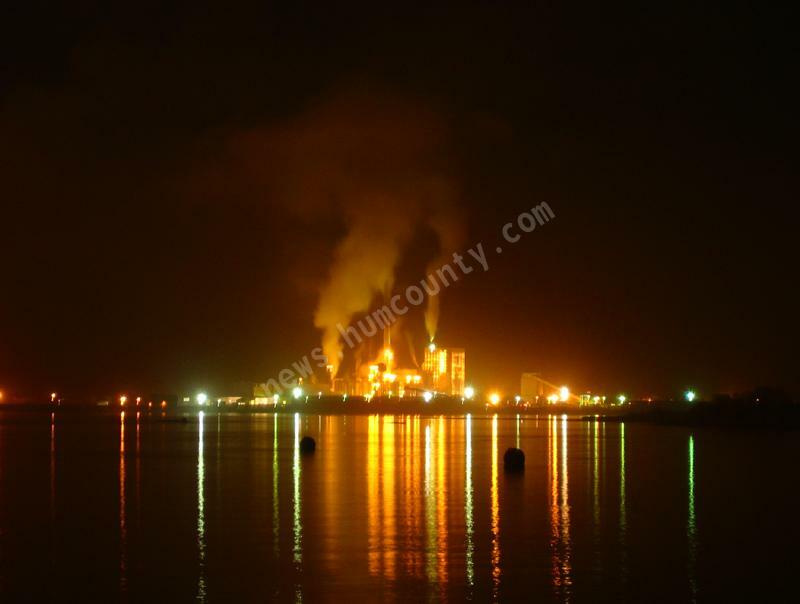 Evergreen Pulp allegedly violated the federal emission standard for hazardous air pollutants by approximately 230 percent, and violated monitoring, reporting, and recordkeeping requirements. The company also allegedly violated state air pollution control laws for nuisance, opacity, and air pollution control equipment maintenance requirements. Under the settlement, Evergreen will pay a combined penalty totaling $900,000 to be shared equally among the three regulatory agencies. The company also spent approximately $4 million to install a pollution control device on its lime kiln that uses electric charges to capture and collect tiny particles of air pollution. Recent source tests show that the device is reducing harmful particulate emissions.